I get a couple of different food or snack subscription boxes. I’ve found they’re a great way to find tasty healthy snacks, but when you are someone or live with someone with a heartier appetite, then sometimes a puffed cheese wafer, no matter how healthy, just might not be enough. 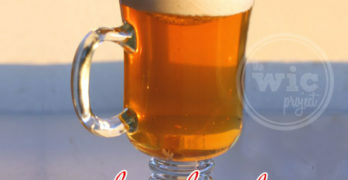 Enter Mantry – “the leading Food-of-the-Month club for men in North America.”. You may have never made fire with two sticks (we haven’t either) but you’ve probably enjoyed a good meal with good company around a campfire. Mantry rounds up six American products fit for the great outdoors, even if your campsite happens to be the backyard. 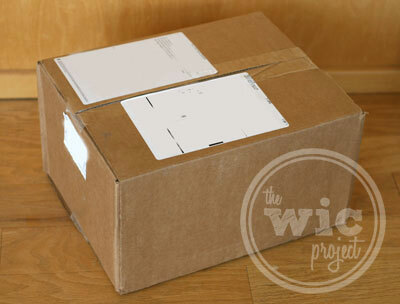 The June Mantry subscription box arrived in a large (and heavy) cardboard box. Inside the cardboard box, was a totally awesome wooden Mantry “Crate”. It even has a lid so this will be great for multi-purposing. It’s actually a crate! A wooden crate! 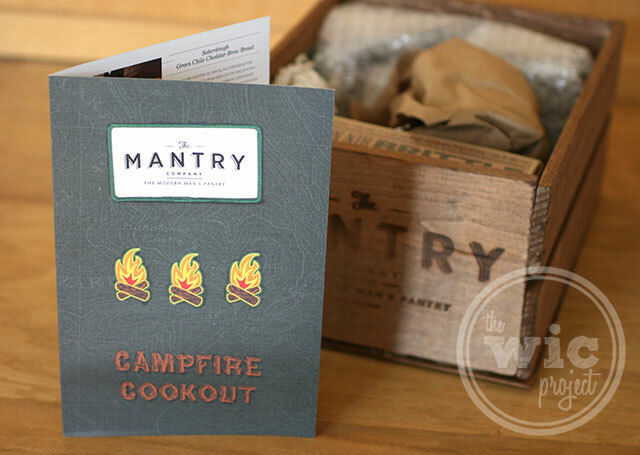 The Mantry crate include a folded card that described and provided background information for the six products in the June Campfire Cookout Mantry box. I baked the bread the same week we got the box. It was so easy to make and had great flavor from the chiles and cheddar. 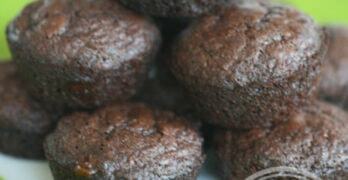 We’ve been using the coffee rub on our steaks and even mix it into the burgers. 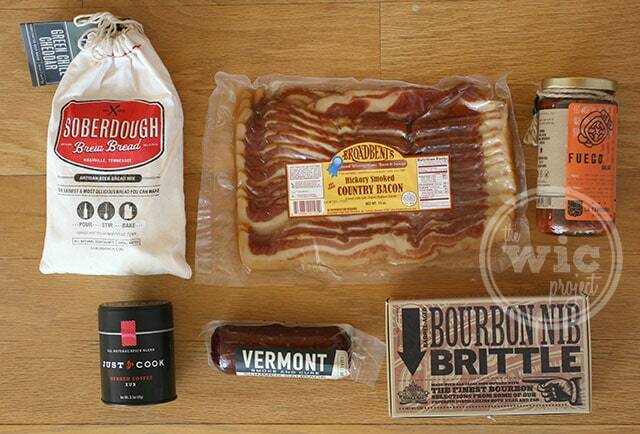 Everything we received in our Mantry box has been of incredible quality and really provided a gourmet food experience that even the man’s man should enjoy. 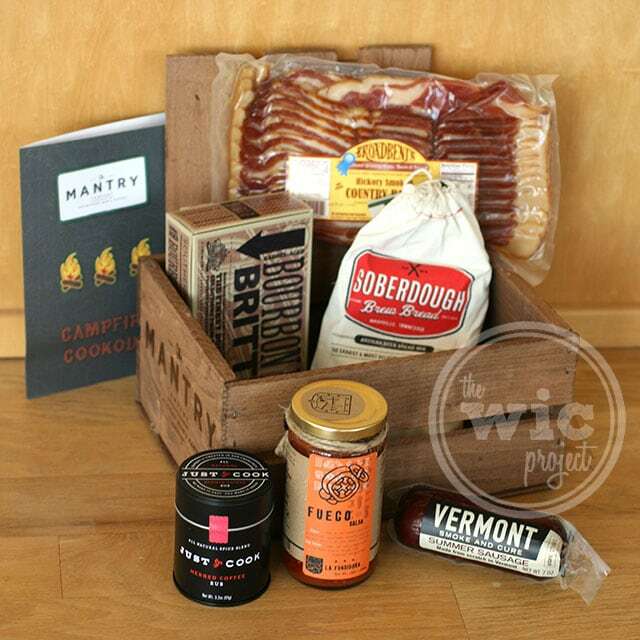 The June Mantry Box was full of hearty foods and artisan snacks for men! Mantry subscriptions are $75/month. Past Mantry boxes are also available for $75 per box. 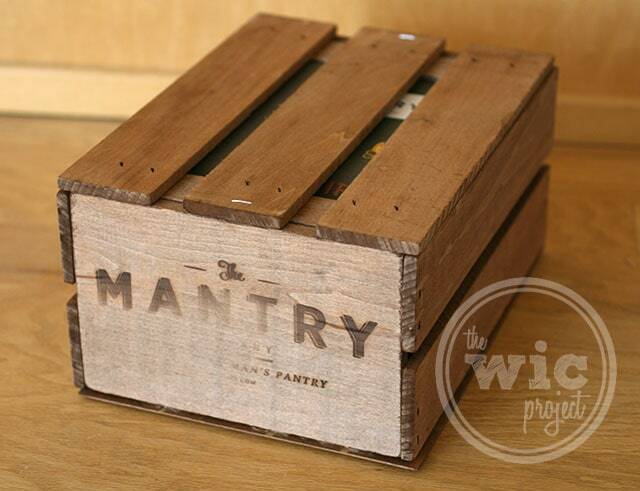 Do you know someone who would enjoy a Mantry box this holiday season?